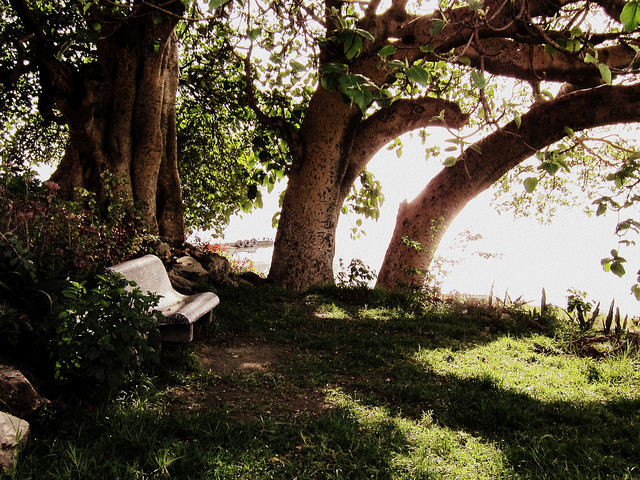 Enjoyable Outdoor services are prominent in Hawassa city with its natural blessings. You can enjoy these outdoor services alone, with your beloved one, family or friends. 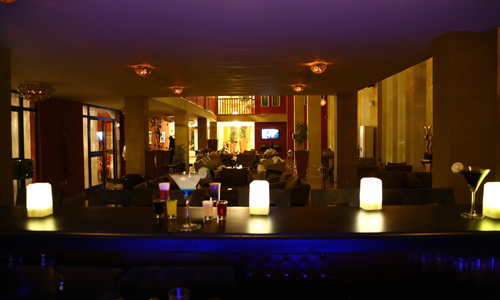 Hotels , restaurants and other cultural coffee houses are well accustomed to open services in relaxed and non congested fashion. Most of the hotels in Hawassa around the Lake and in main roads do have areas that are clean and have gardens to service customers. The weather condition in Hawassa is more suitable for this kind of services both in summer and winter. You can have also some game, biking, mini golf and other activities in resorts and hotels that are providing related services. The other option is related to natural settings of the city such as Tabor and Alamora mountains and Lake shores to enjoy with friends. 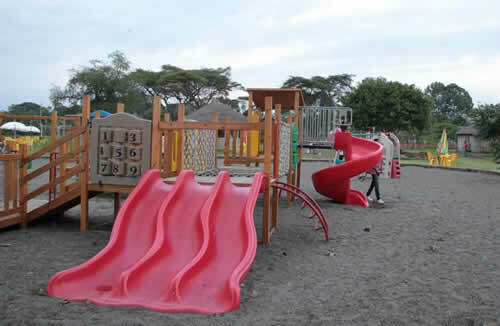 There are intersting activities that are lovable by children in Hawassa as resident or tourist. There are cultural history telling houses, children play grounds and other facilities in hotels and other recreation centers. You can use our business directory, contact your business guide or send us your inquiries regarding these services. 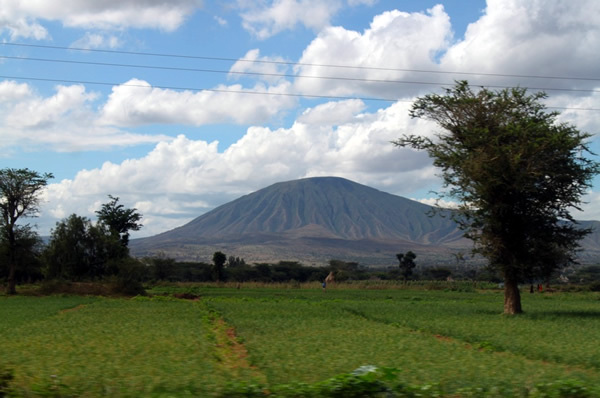 You can enjoy memorable events in Hawassa around the lake , millennium park, or mountains with group of individuals. These are more prominent especially with students or tourists in group. 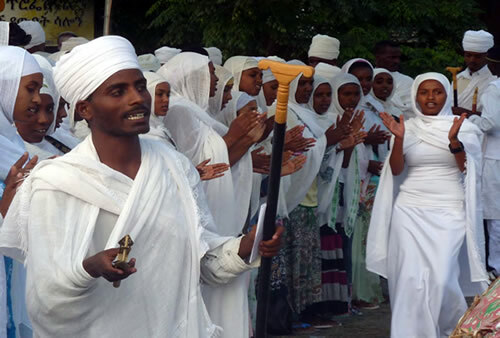 There are a numbers of religious, institutions or groups having prayers, meetings or other related activities in naturally blessed areas of Hawassa city. These areas are kept neat in most cases and are available in most parts of the city. Gift of the city, regulates the temperature of the city and make it comfortable. The only Lake of the country with a horizon of Sunset, one of the most important tourist site and economic base of the city, Host of different aquatic animals like(fish, Sea Dog, hippocampus, etc) and birds , has 22m depth and 120 km2 of total area, Allowed fishing as a major economic base. This makes the lake side area enjoyable in the afternoon by watching sunsets and walking around with fresh breathing air from the lake.